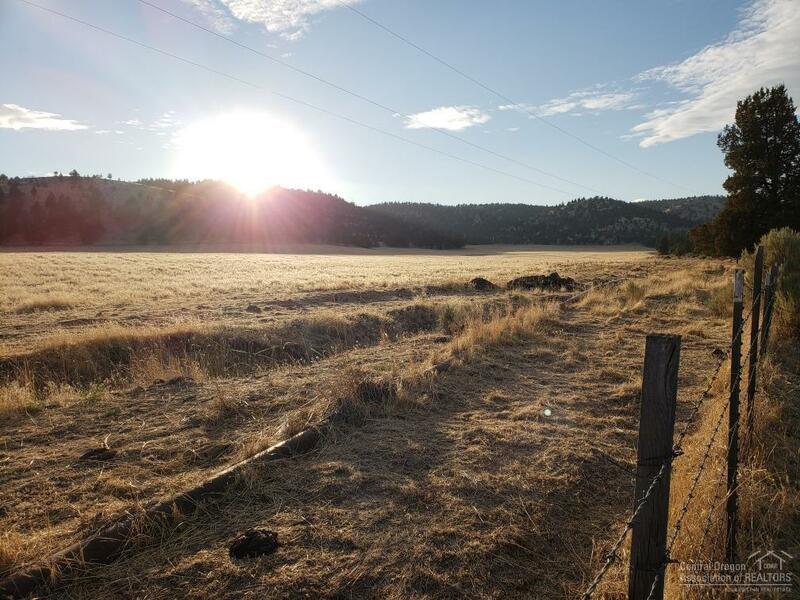 Unique 160 acre parcel with approx 80-90 acres of fertile farm ground. 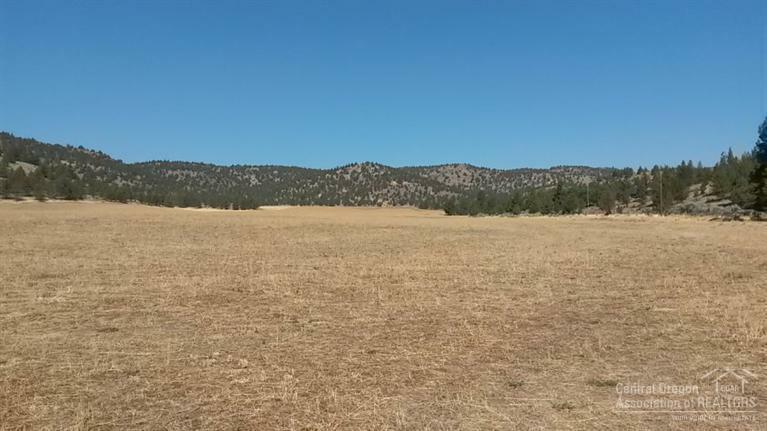 Additional acreage could be worked up to be used also (77.1 acres of irrigation). 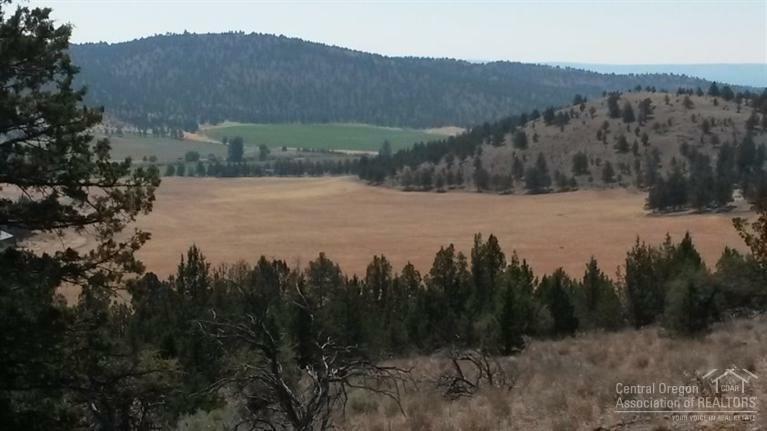 Just a short distance north of Prineville. 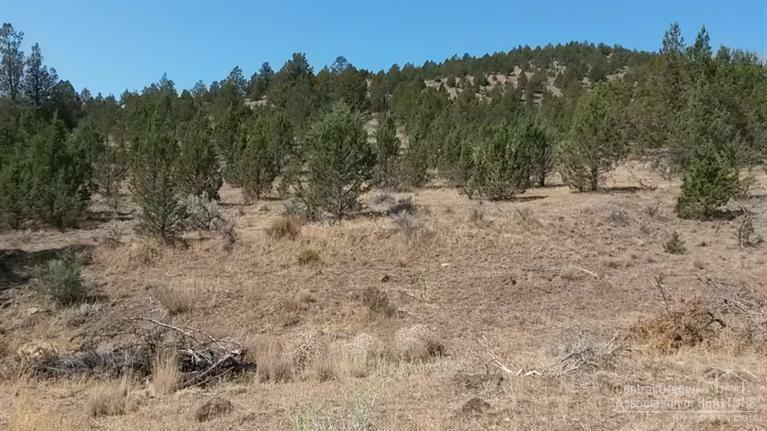 Property sits back to offer seclusion, yet close to town, National forest land and also backs BLM. Property has only had alfalfa and grain planted in the past. Main line in place with all irrigation pipes and pump included.